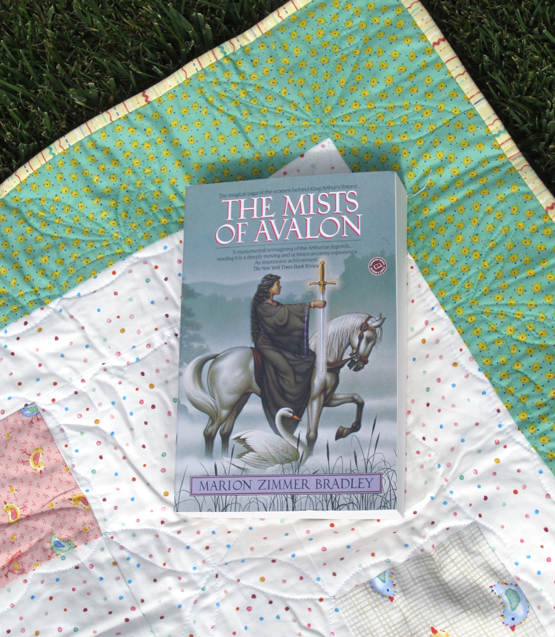 THE MISTS OF AVALON by Marion Zimmer Bradley This is the imaginative story of the life and times of King Arthur and his Court told from the woman's point of view (for a change). It tells of a struggle between Arthur's half-sister Morgaine (Morgan le Fay), Queen of the Fairies (and very possibly Merlin's lover), and Guinevere (Gwenhwyvar) Arthur's wife, during the time that patriarchal Christianity was replacing the matriarchal Celtic culture and Pagan way of life. An old tale with a new twist. None of this is true, it's all fanciful conjecture based on legends of old, but what fun!